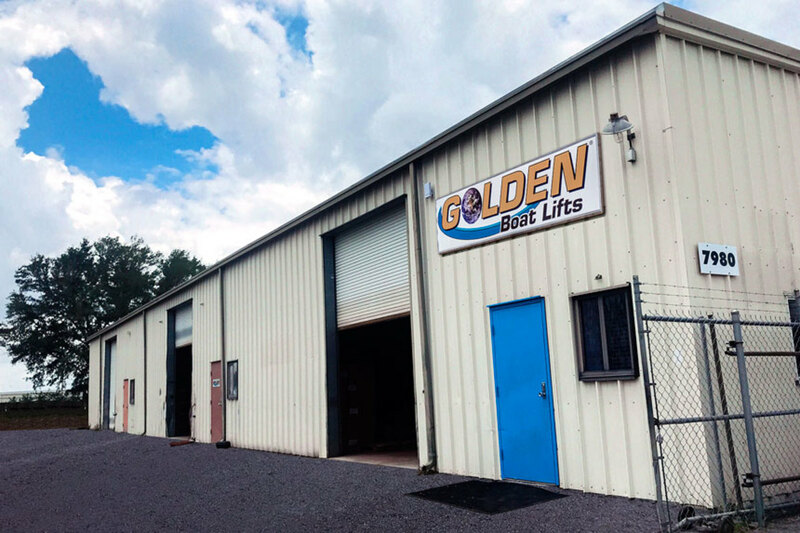 Golden Boat Lifts, a manufacturer of post, elevator and freestanding boat lifts, has expanded its manufacturing space by 7,000 square feet. The company recently purchased a 1.15-acre parcel adjacent to its current 40,000 square-foot facility. The addition of the Tornado Lift and the subsequent increase in demand for the product prompted the expansion. The freestanding hydraulic lift marks the company’s entry into the inland market. In conjunction with the expansion, Golden Boat Lifts is expanding its workforce, adding 60 parking spaces and three-phase electric power for eight new welding machines and four automatic saws. There will also be additional space for manufacturing docks and gangways.